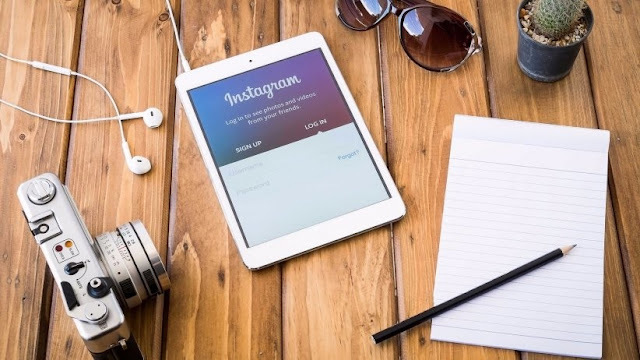 Ever since their inception, social media platforms have been quite transformative not only for how we communicate but also for how we do business and market products. If you are not already making money through social media, or if you want to maximize on what you are already making through social media, below are some practical ways for you to do so. These are tried and tested methods which have given results for many experts. Some of the best affiliate networks to join and promote products in 2017 include; Shareasale, CJ Affiliate, Clickbank and Amazon Associates. Once you join an affiliate program, the best tried and tested method to endorse and promote is through personal expert reviews. You also need to develop a strong base of followers who trust you. Using services like Narrow.io to grow your audience, you can create mass appeal and awareness. Through social media platforms like YouTube, Facebook or a blog you could review or share customer reviews that promote affiliate products. If you are giving a personal opinion about a product, ensure that you are honest about what you like or don’t like about the product and remember to let your audience know you're an affiliate. 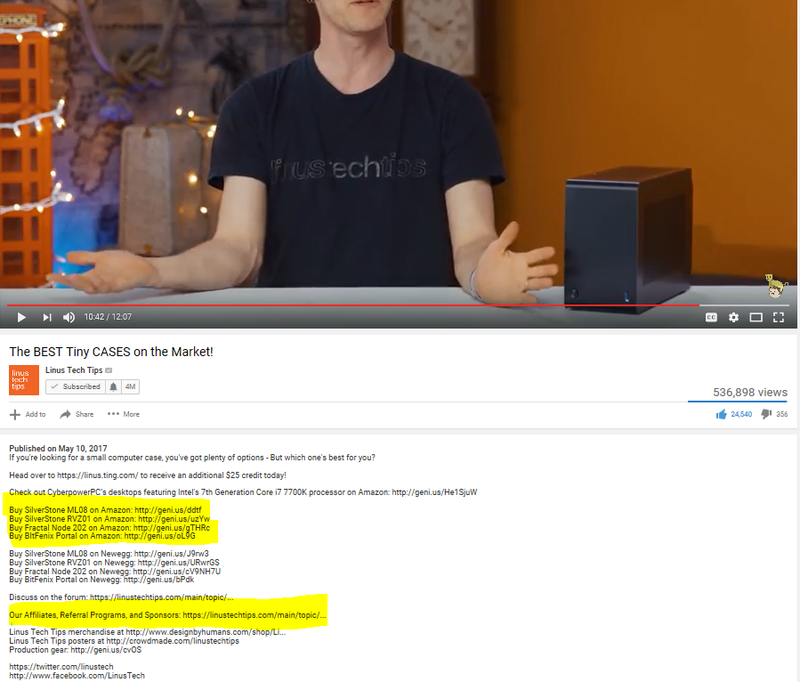 Linus Sebastian one of the biggest tech YouTubers that does this in the best way and uses his YouTube channel to sell Amazon affiliate products. You can use social media to directly endorse and promote products, and hence make money through direct sales. Link your products directly on Instagram stories. The way to make money through webinars is to offer a product or service at the end of the webinar. If you effectively pitch to your audience by offering them massive value on something that they would like to learn or be informed about, then your webinar will be highly effective. Forex guru Chris Lori is a great example of a trader who offers highly viewed forex webinars and seamlessly promotes his $99 per month Pro Traders Club member service. STEP 5: Allow easy access to your event. As you may have deduced, social media engagement is crucial throughout the entire process of creating the webinar. Make use of platforms like Clickmeeting to create webinars that can help you earn. If you have a talent or skill that other people can benefit from, then you can certainly make lots of money by promoting coaching and consulting services on social media itself. Serial entrepreneurs like the quintessential social media expert Gary Vee who not only promote their businesses but also offer consultation and coaching services through platforms like YouTube, Instagram and Facebook are great mentors that you can emulate. Gary Vee also makes money through bestselling books, live coaching events. For more information, you can learn more about How Gary Vee became the ad industry’s lightning rod. A great way to make money is through monetizing content that you can create for the YouTube partner program. As a social media expert, creating appealing videos shouldn’t be that difficult. By creating videos consistently that have a good number of subscribers and views for each video you can make money through adverts. Find out what the biggest YouTuber’s are making through the SocialBlade website. Using websites like Patreon you could also make some money from audience members who support your work directly, and allow you to create independently of any advertising interests. For example, Tim Urban, creator of ‘Wait But Why’, has 4165 patrons, that allow him to make about $13,458 per month. Some of the digital products that you could promote and endorse include; e-books, music, software, digital art and so on. Digital products are great to promote and sell for social media experts because they do not carry with them any logistical issues and can, therefore, be easily promoted and sold across the world right from your facebook page. If you create your own digital products, you could publish them through platforms like Amazons KDP and through Gumroad. With your skills for creating true engagement and interactions for target audiences interested in certain digital products, you can create substantial amounts of money. Learn more about this from Nathan Barry’s Lessons Learned Selling $355,759 on Gumroad article. If you have crafting skills beyond your social media marketing skills, then you can make good money from combining the two. By promoting your own crafts or by partnering with other people to sell their art pieces, handmade crafts, clothing, and knitting you can make significant amounts of money. Great places to promote such crafts include; Pinterest and Instagram. By linking these social media accounts to an Etsy account, you sell a lot of your own (or other people’s) creative items. This one is very crucial. Talk about how you’re making money. Your follower base should know ‘how you’re making money’. Once you’ve mastered a technique for making money, it is good to talk about that technique. Your ‘herd’ would not only benefit but would be eagerly awaiting more techniques from you. They will eventually become evangelists for you and help justify your tag as a ‘social media marketing expert’. This is Branding. Not only this, with constant interactions, there’s a good chance to collaborate with fellow social media marketing experts as well. There are many other ways that you can make money as a social media expert. What you have to remember is that your success will require patience and a concerted effort in order to achieve the results that you are after. With patience and persistence, there is no ceiling to just how much money you could make. What other ways do you think social media can be leveraged to make money? Share in comments.